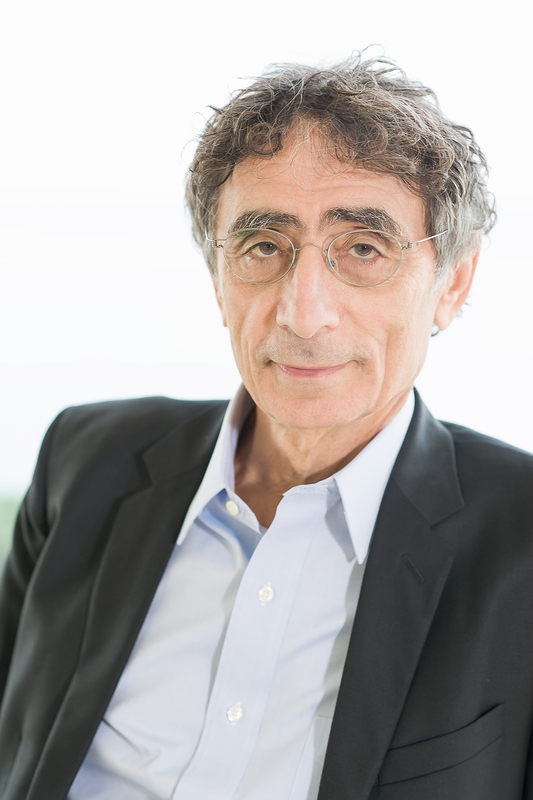 I recently had the opportunity to speak with Dr. Gabor Maté on the role of integrative psychotherapy within our mental health and addictions service sector. Specifically, I was interested in his view of the future for mind-body-spirit connections in the healing of mental and emotional suffering. In addressing a system-wide reluctance to discuss whole-person healing in mental health services, I thought that Dr. Maté might point to outdated biases in medicine or perhaps structural barriers inherent within our current healthcare funding infrastructure. Instead, he eloquently placed the onus of responsibility precisely where it needs to be: within ourselves. He spoke about a “deep emotional block” that starts with the therapist and pervades the entire mental health and addictions system. The system simply mirrors back to us exactly where we are in our own healing. In other words, formal mental health services fall short where we ourselves fall short—in delving into our own vulnerabilities, emotional repressions, and need for deep healing. According to Dr. Maté, The omni-presence of emotional repression among those of us in the helping professions is metaphorically akin to the Great Wall of China: far and wide-reaching! I for one wholeheartedly share this opinion, and believe that mental health supports can offer healing and recovery only to the level that we’re all willing to go ourselves. This means that we need to dedicate ourselves-both personally and professionally-to serious internal work, if we truly want to use our training and skills to offer genuine long-term solutions, longlasting change, and deap-seated transformation. The awakened therapist can be thought of as someone who remains conscious of all the old, habituated defence mechanisms (aren’t they fun?) that arise from past pains and heartbreaks. In refusing to allow those fear-based and often unconscious patterns to “slip by” our full awareness, we can practice staying awake and in the driver’s seat for a life journey that we get to create, direct, and star in. Misty Forest Trail. 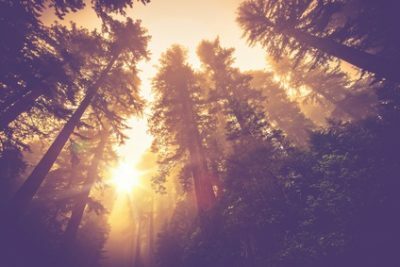 Magic Redwood Forest Scenery in Warm Vintage Color Grading. Without a rock-solid commitment to wakefulness, we end up in a situation described by Carl Jung as one wherein our complexes (a group of unconscious ideas) have us, and lead us through life, rather than the other way around. As Dr. Maté describes in the interview segment below, this internal work is profoundly important and transformational, but NOT easy. So, how do we expect our clients to revolutionize their perspectives and ways of being in the world, if we don’t start with waking and shaking things up within ourselves? If we continuously fail to notice all of our internal blind-spots, we simply perpetuate a “helping” model that remains focused on the cognitive/analytical realm, but fails to look at deep-rooted unconscious patterns and blockages to healing. This framework provides symptomatic relief, at best; endless talking about issues with no real change, at worse.